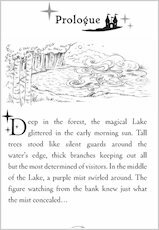 When Gwen ventures into the forest beyond her castle home, she stumbles across the magical island of Avalon – and her life changes forever. 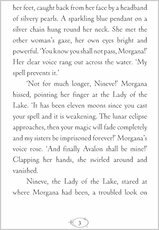 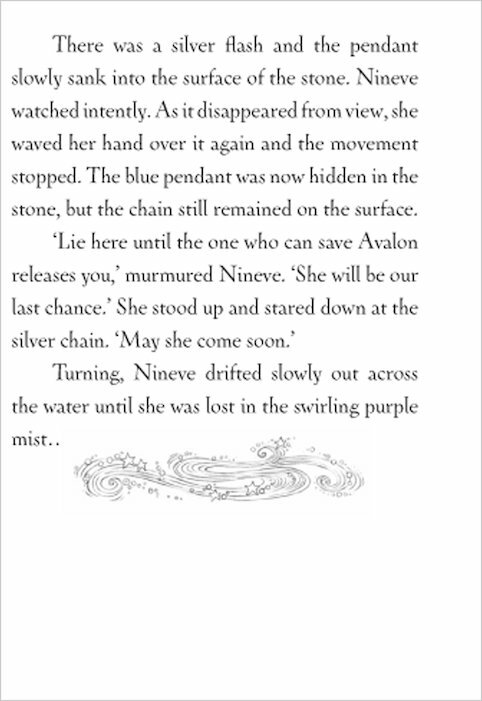 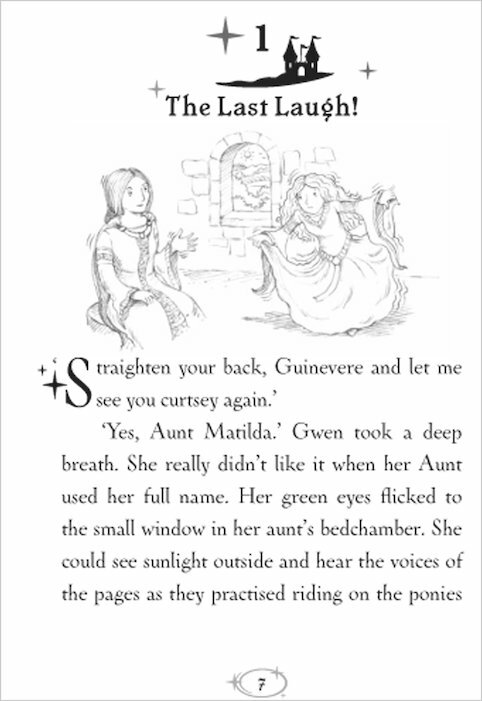 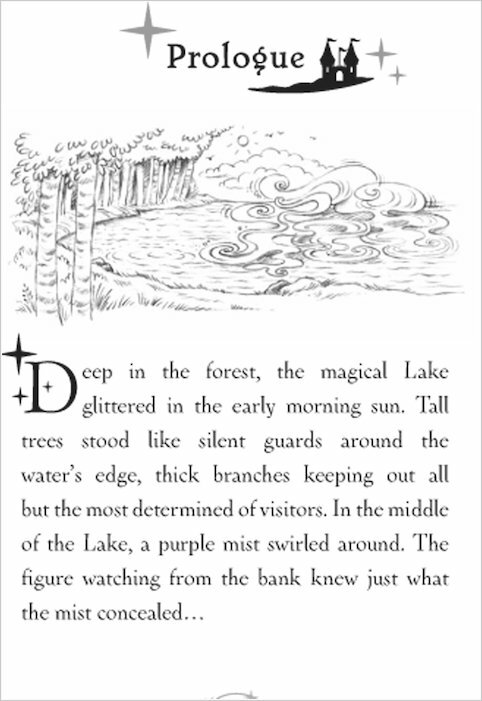 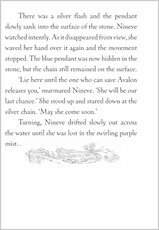 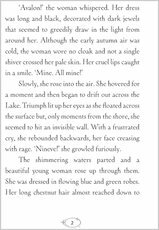 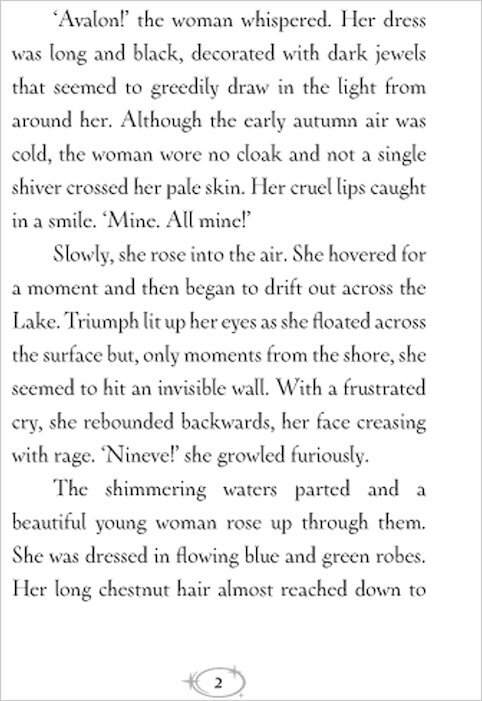 The lady of the lake, Nineve, sends Gwen on a quest to protect the enchanted isle from the evil magic of sorceress Morgana Le Fay. 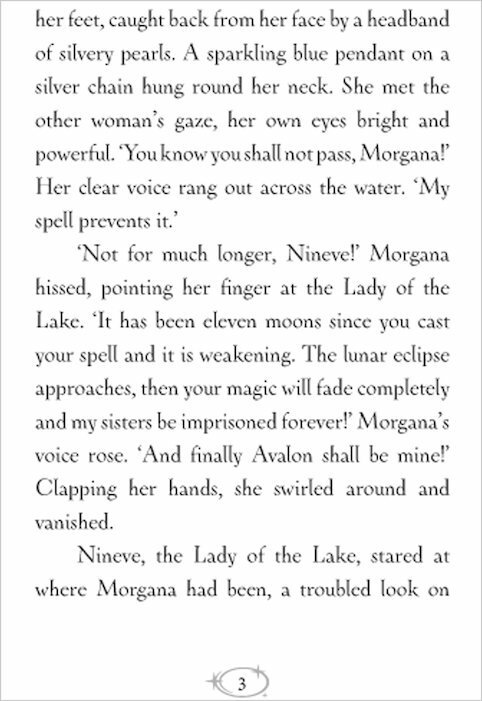 Morgana has lured her eight guardian Spell Sisters away from Avalon, imprisoning them and stealing their magical powers. 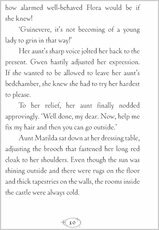 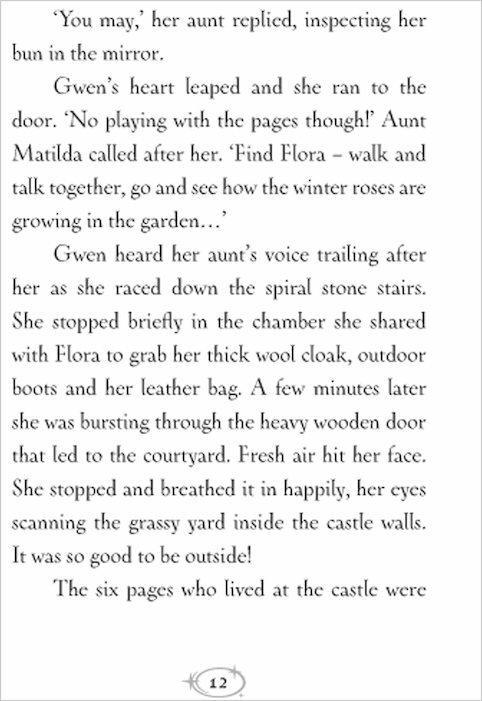 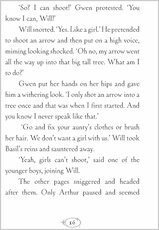 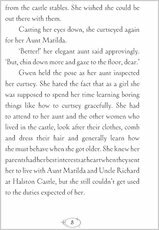 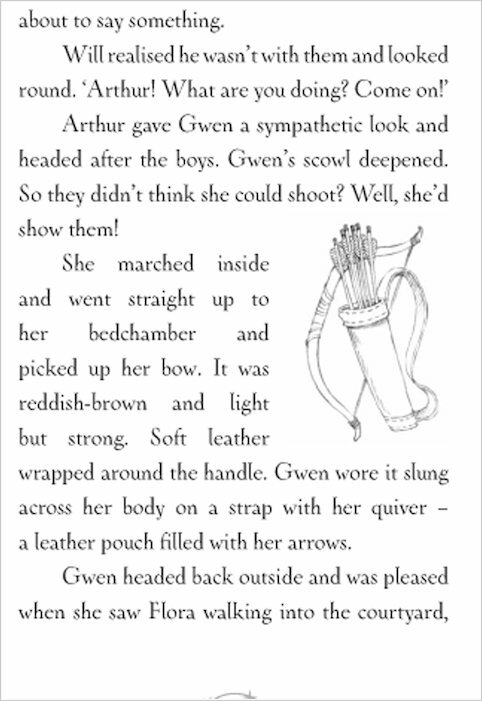 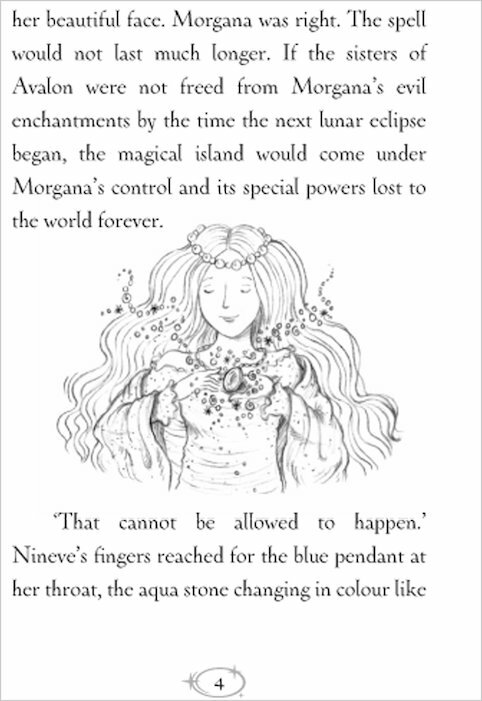 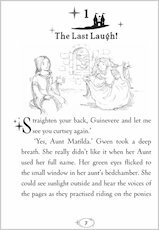 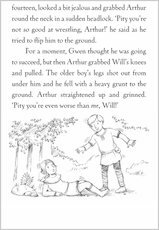 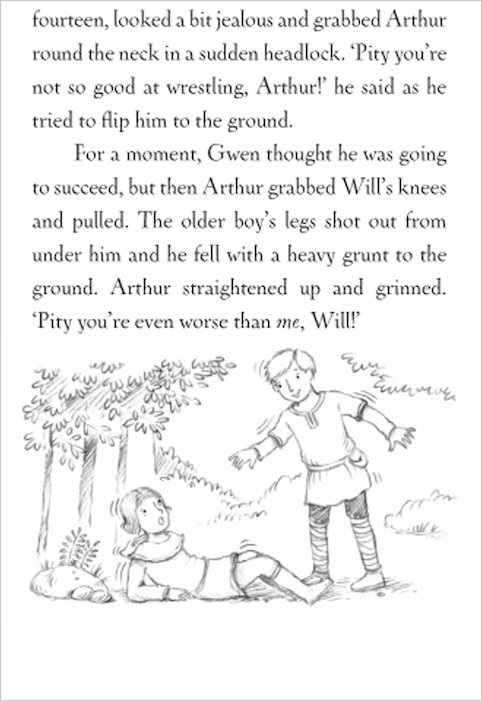 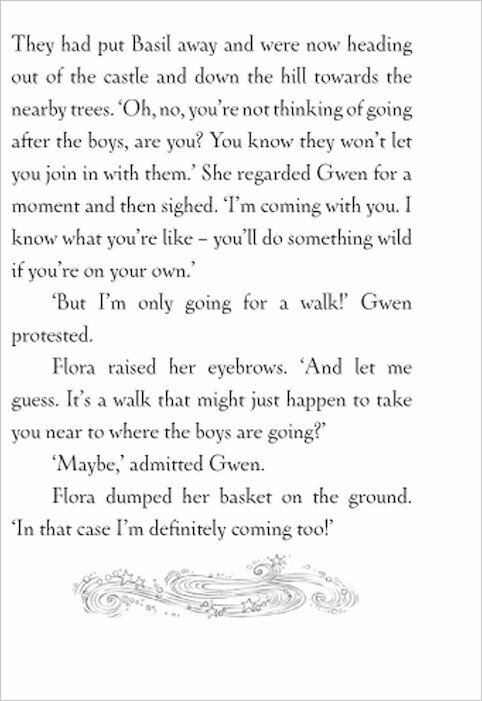 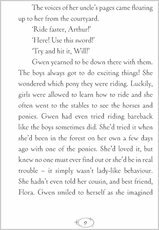 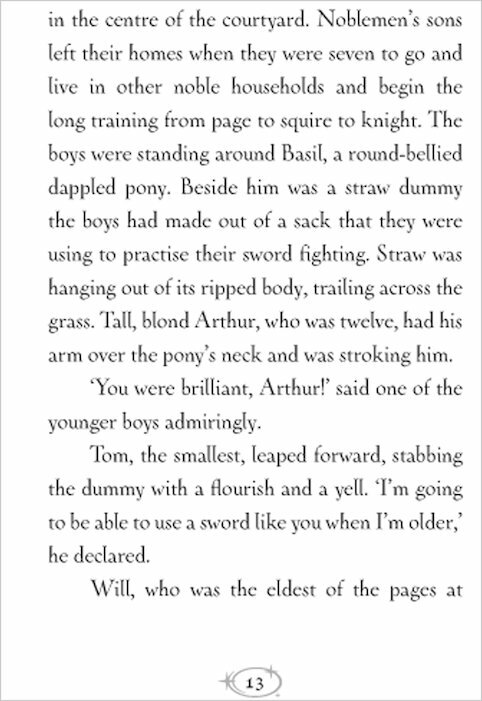 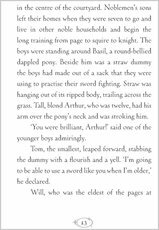 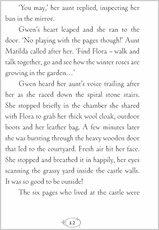 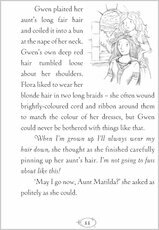 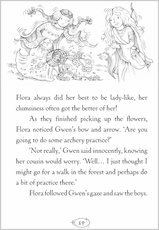 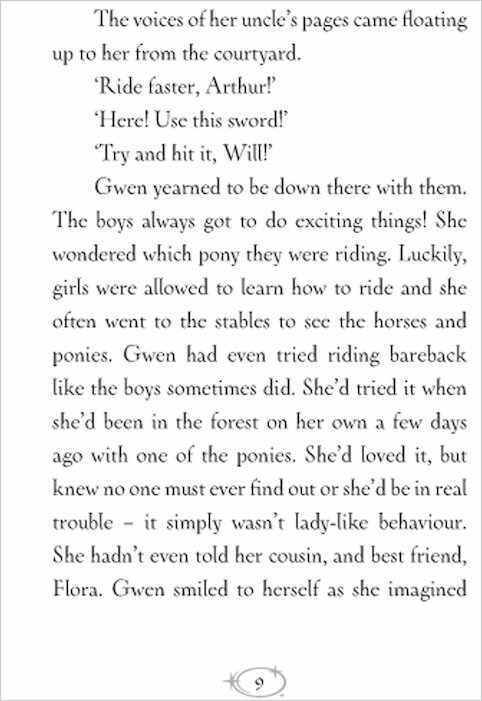 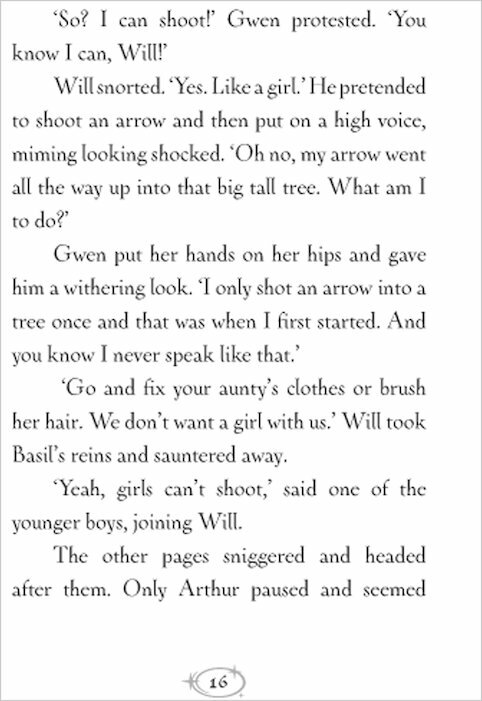 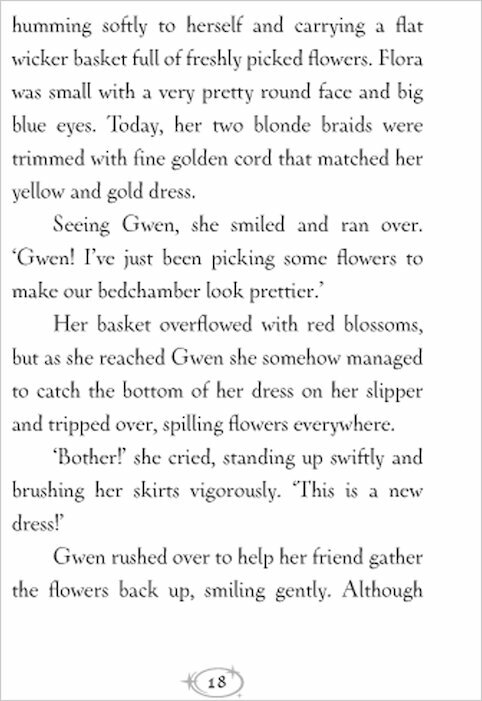 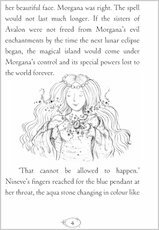 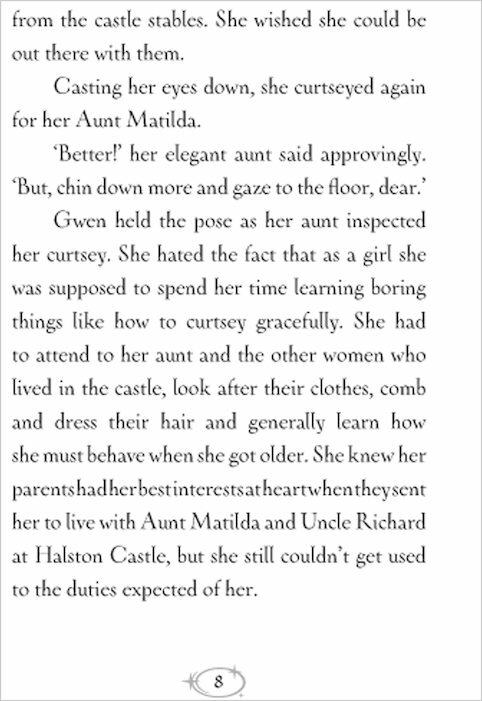 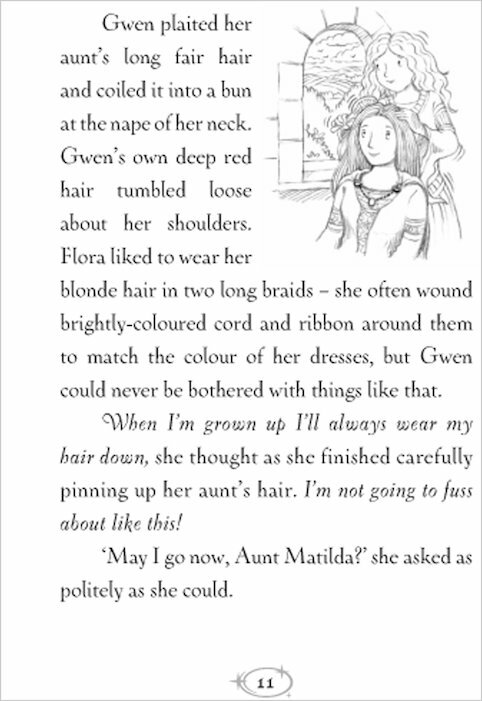 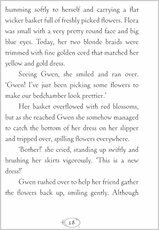 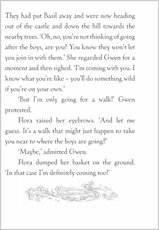 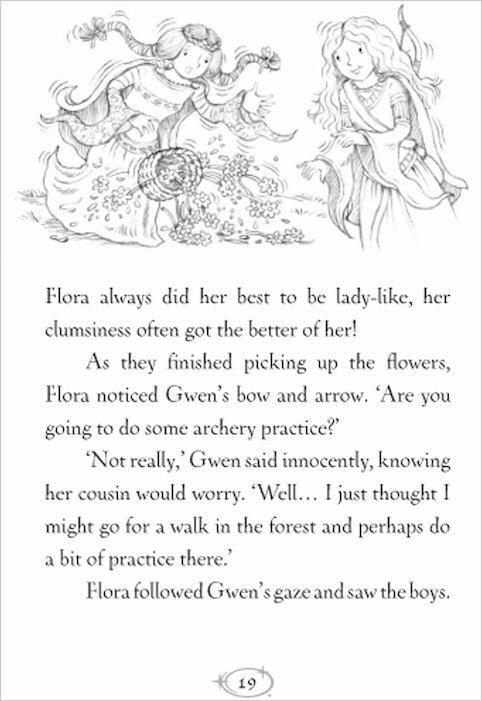 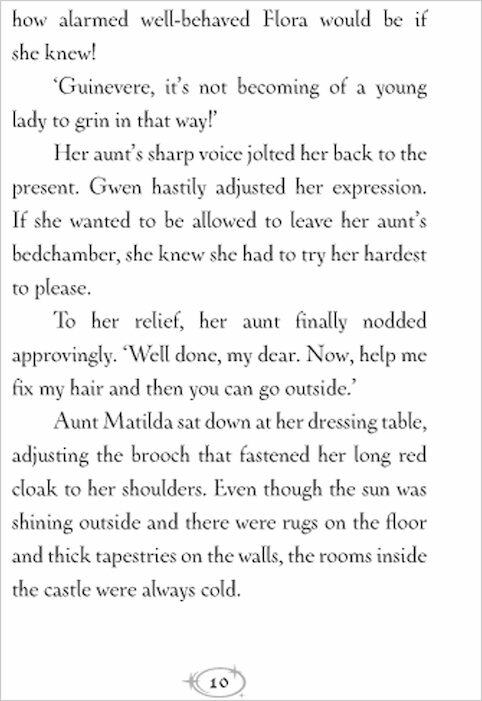 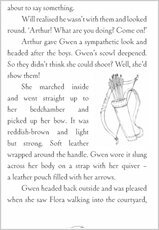 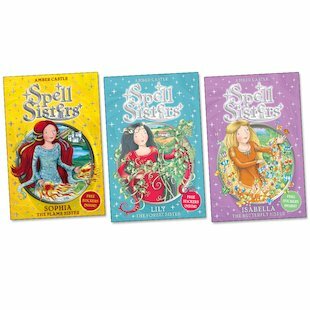 It’s up to Gwen, her cousin Flora and a very special horse called Moonlight to rescue the sisters and return their magic to Avalon….